As I was literally jumping on a planed to Europe 18 months ago, I picked up the Panasonic GH5. Having used it primarily since then, I cannot rate this camera highly enough. Whilst I'm not someone who lives for the in-depth specification of each camera - overall the GH5 delivers incredible quality footage. I'm personally a fan of the 'variable frame rate' feature, which enables you to capture slow motion footage whilst still retaining 4K quality. This is something that I previously lacked, and is a great addition to the Domin8 Media filming repertoire. 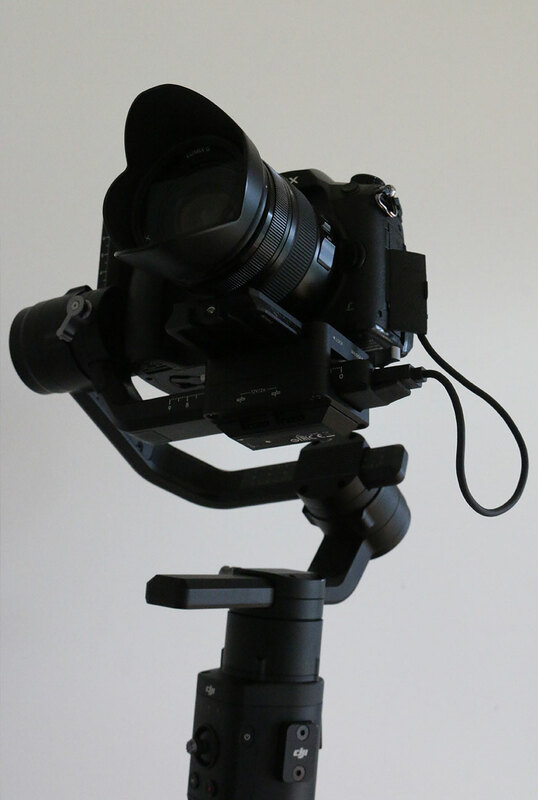 Although I use a stabiliser (see below), the inbuilt stabilisation paired with a higher quality lens is awesome. I have gotten away without the stabiliser at times due to the high level it delivers. Sitting at around $2,800 - it's not cheap for the every day photographer or videographer, but for those interested it's certainly worth it. 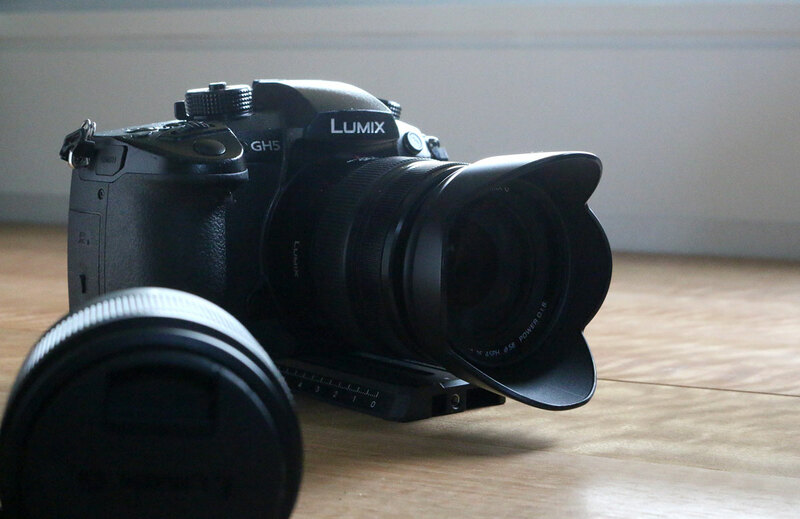 The Panasonic GH5 is the main work horse at Domin8 Media. An oldie now, but a goodie. I rarely use this camera for video anymore due to the difference between the 1080HD footage it can take versus the 4K of the GH5, but it still comes along the journey with me and is a great photography camera. Highly recommended for anyone interested in getting started with videography or photography, as it's a user friendly camera that delivers a consistently good result. Having gone from a GoPro on a DIY gimbal on a DJI Phantom 4, the upgrade to the Mavic Pro around two years ago was a game changer. It's ease of use, quality of footage and advanced features are awesome. 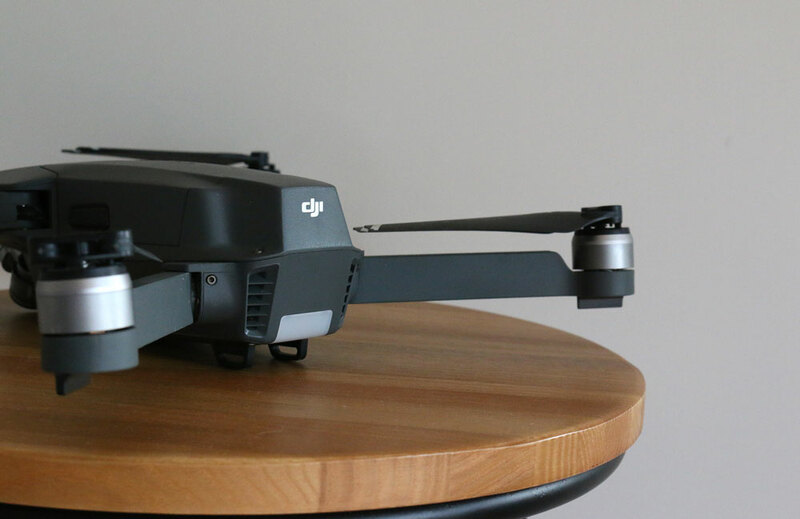 DJI have released a heap of newer models (see Mavic Pro 2, Mavic Air etc.) which are on the long term Christmas list, but the Mavic Pro continues to deliver for me both for personal shoots and commercially, where I've registered with CASA. I'd highly recommend the 'fly more' combo as the spare batteries are well worth it. You can grab it on Amazon for around $1,800 via https://amzn.to/2HdrvoS. I'll aim to do a few more posts on the drone as it's always very popular, but it's important to note each time that it's not as simple as just buying a drone and flying it. Check out the CASA website for the information including the strict rules and regulations around flying. Despite a heap of new models, the original DJI Mavic Pro still delivers. A long wait for this to arrive was well worth it, as I replaced my two-handed DJI Ronin M with the single hand DJI Ronin-S.
Armed with a joystick and app for more crisp movements, the ability to twist and turn the gimbal and have it follow your movements and a manual focus wheel, the upgrade has been incredibly well received for the past 6 months. If nothing else, the ability to be able to sit it down (it has a three-prong foldable base for easy placement) is worth it if nothing else. The Ronin-S makes footage from weddings to commercial shoots smooth and professional. You can grab one on Amazon for around $1,200 via https://amzn.to/2HeJ7jQ. I use DJI Ronin S as my main camera stabiliser. 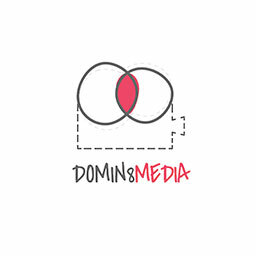 The Video Mic Pro has made the world of difference to the audio captured by Domin8 Media. I started using it with the Canon 70D (on manual mode it requires a few tweaks, but gives a good result) and have since used it on the GH5. The difference between using it, and not, is incredibly - picking up audio to camera much clearer and eliminating a lot of background noise. What is the fluffy thing covering the microphone? It's a 'dead-cat' and helps diffuse and muffle the wind so you can capture clear audio in some not ideal conditions. 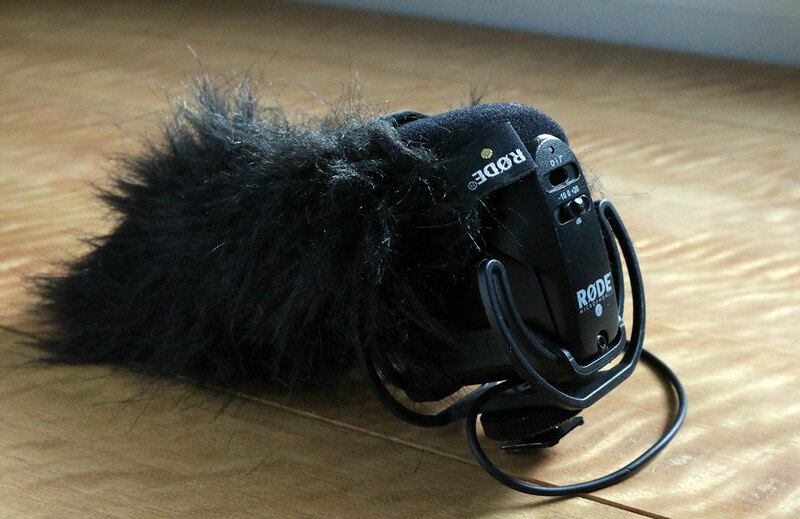 It's not road kill, but the RODE Video Mic Pro. That's the main core of gear I'll be using in the early stages of 2019 at least. As mentioned, this is just my list which is a pretty basic setup and does the job, however I'm always looking to improve both technique and gear together to deliver the best outcome. If you ever have any questions around gear or feedback, don't hesitate to get in touch via Facebook or Instagram. It also mentions it at the bottom of the page, but as a double disclaimer some of the links contained in the post are affiliate links. Learn more about this here.